The program fails to reach the recalcitrant employers it was designed to target. The fact is, SVEP (which succeeded OSHA’s controversial Enhanced Enforcement Program) has shown troubling trends from the start. Not only do the criteria weigh against smaller employers, but the consequences for employers thus labeled are dire, placing them in a precarious position, even before OSHA has proven that the employer violated the law at all, let alone in such an egregious manner as to warrant inclusion in SVEP. SVEP was instituted to target “enforcement efforts on recalcitrant employers who demonstrate indifference to the health and safety of their employees.” To that end, OSHA created four categories that would land an employer in SVEP. However, over the life of the program, one qualifying category has been invoked predominantly: an employer who has two or more willful, repeat, or failure-to-abate citations related to High Emphasis Hazards (NF-2WRF). Willful violations are those committed by an employer who knows the applicable standard but intentionally disregards it. 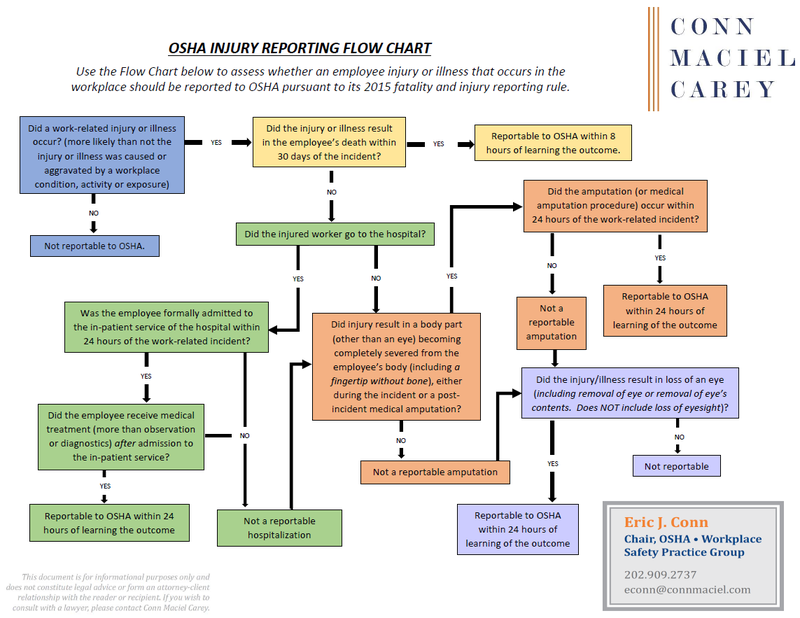 Repeat violations have a much lower standard and require no aggravated intent. The employer does not have to know the law or be indifferent to safety. Through the first several years of SVEP, this NF-2WRF category accounted for nearly 70% of all SVEP cases. On the surface, this suggests that the program is reaching those bad actors, who deliberately flout the law; i.e., employers that have committed multiple willful violations. However, the reality is that only one in four qualifying cases involves any willful violations. More than 75% of this category is based on repeat violations, which, again, do not require any specific or aggravated intent. Moreover, OSHA reports that nearly 60% of SVEP employers have fewer than 25 total employees, and 75% have fewer than 100. Often, these employers are not “recalcitrant” and have not acted with indifference toward safety or the law. Rather, they generally do not know what OSHA’s vast portfolio of regulations require and/or lack the resources to comply. More expansive settlement terms than ever before, including corporate-wide requirements. Use of the SVEP designation in talking points for organized labor and interests adverse to the employers. And all of this happens before any adjudication process—in other words, before OSHA proves that a violation of the law even occurred. More than half of SVEP citations have been contested, with 30% of those contests still in process. Some disputed citations have taken more than three years to resolve. 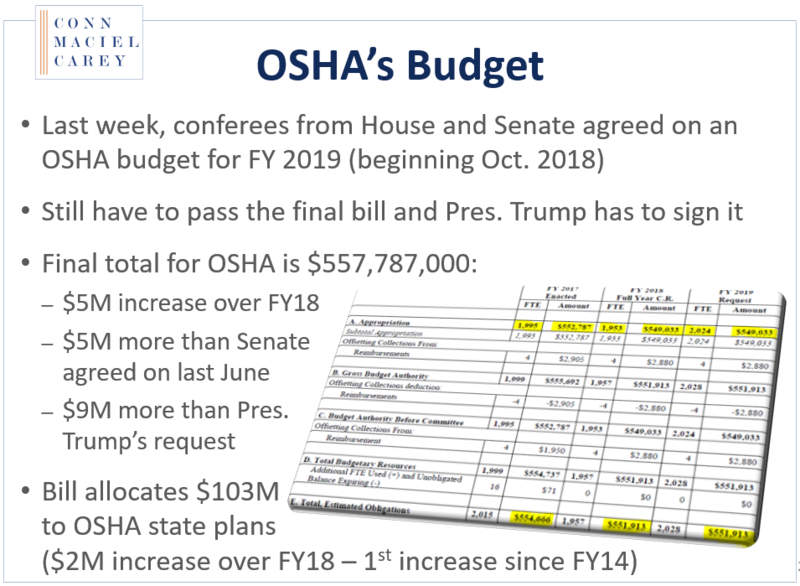 Today’s OSHA has increased enforcement to levels never seen before, from increased inspections and citations to dramatically higher penalties, from more criminal referrals to a heavy dose of public shaming. It is more important than ever to be prepared. This complimentary webinar series has been designed to give employers the tools they need to avoid becoming an OSHA-enforcement poster child. We have recorded and will continued to record each of the webinars, and as we move through the year and conduct these webinars, we are pleased to provide links below to the recordings. There are also links below to the registration pages for the remaining webinars in the series. Check out the completed webinars and plan to join us for all or some of the rest of the series.